Invoice history based on 526 reviews. To request an appointment please fill in the online booking form. 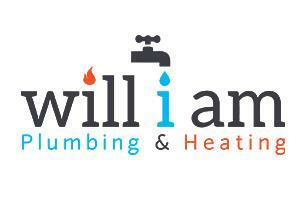 will i am Plumbing and Heating specialises in maintenance and repairs works throughout London. All our work comes with a minimum of a 1 year guarantee. We carry out all our repairs on our competitive hourly rate and can give you an estimate of time and cost before we start work at your property. will i am Plumbing & Heating are Gas Safe registered so contact us if you would like a Gas Safety Certificate today. We provide professional and excellent plumbing and gas works around all areas of London. (Gas Registration Number: 523408). Our engineers are highly skilled registered professionals delivering outstanding quality services on all plumbing and gas works in accordance with the national standards and relevant building regulations. All plumbing and gas works are done to a very high standard, using the latest and most efficient range of tools to complete all our work. At our jobs, we take great considerations of all our clients properties.